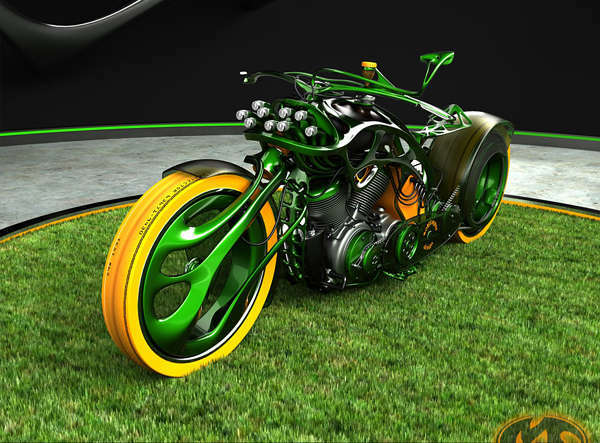 These killer concept bikes prove that if something looks too good to be true, it probably is. All of these bikes look incredibly badass, but they aren't quite available yet. You can know about the next big bike before it ships to stores by checking out these killer concept bikes. 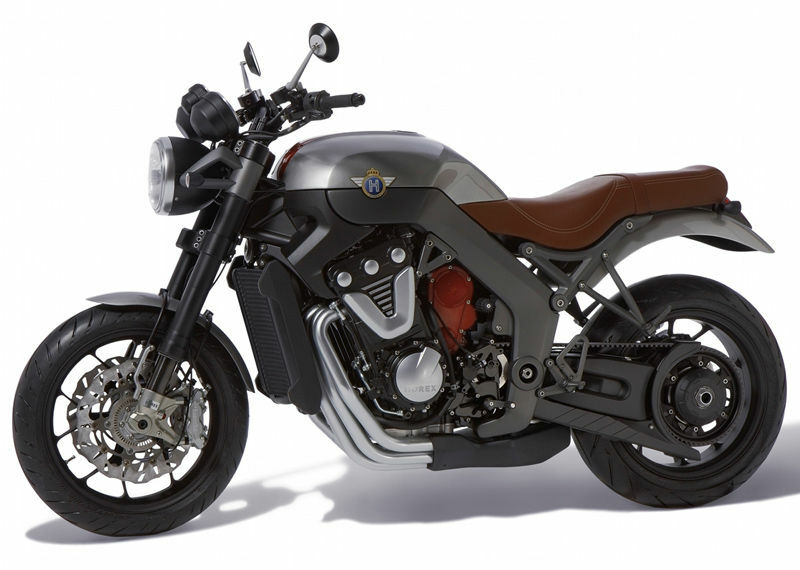 There's a good chance that the future of motorcycle design is somewhere in this top list. 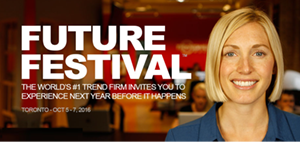 Click through this collection to find the future today before it becomes old news tomorrow.